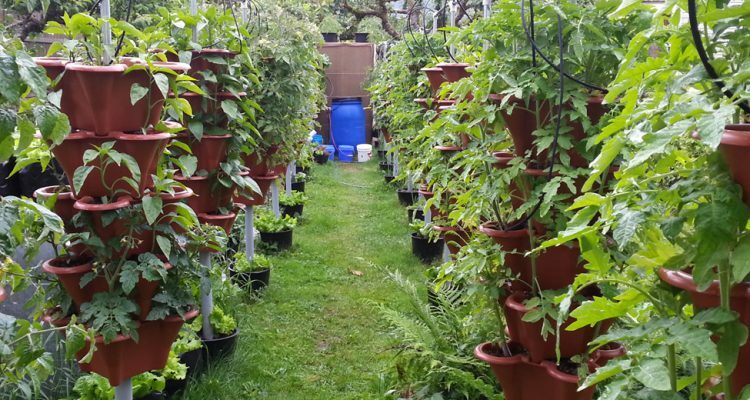 Growlode is not just your ordinary garden centre that supplies seeds, pots and other typical gardening equipment. Growlode provides complete custom systems to suit your needs with the plants of your preference. You can have a kit delivered to your front door, or have it installed. Installation of a 200 plant system can take up to 10-12 hours to assemble and build. Some of the work is labour intensive, while other parts are technical. It is recommended to have the system built for you so that it will run perfectly and I can guide you how to use it. In addition to a complete installed system, you have the option to purchase an assortment of custom plants for the system too. The costs are roughly $2 / plant; which is close to what you would pay at any other garden centre.